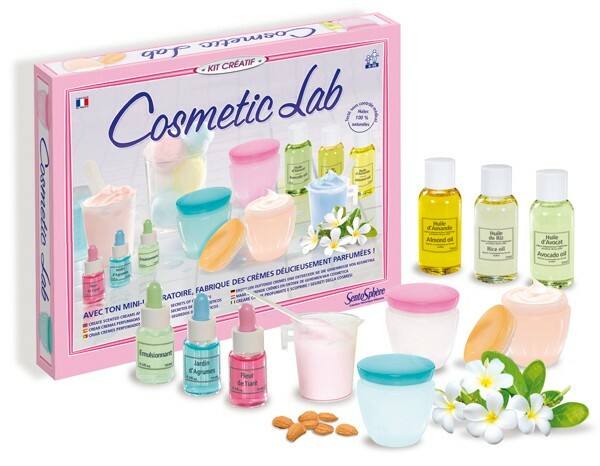 Discover the science in beauty and the secrets of cosmetics. 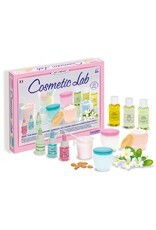 Create your own rich and fragrant body creams with 100% natural oils. Medically tested for perfectly safe fun. French company Sentosphere makes artistic and educational games, kits and toys that provide high-quality fun and learning.